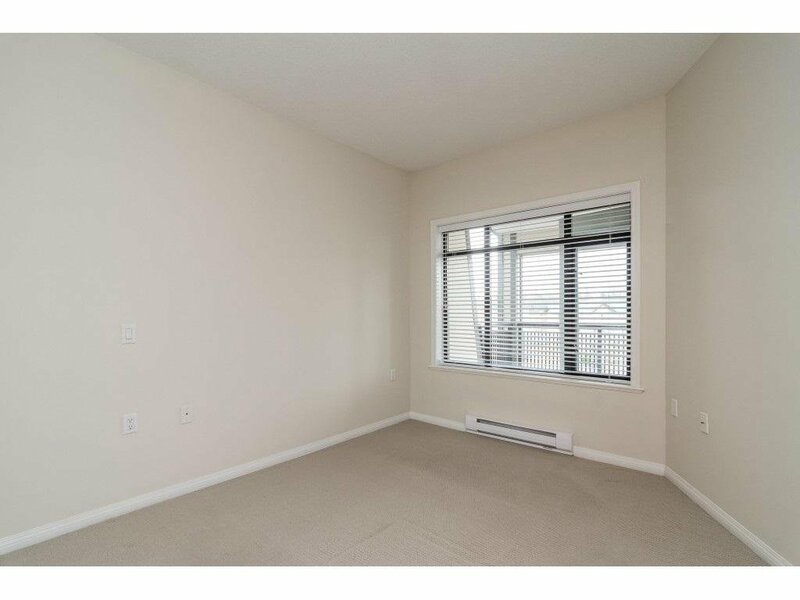 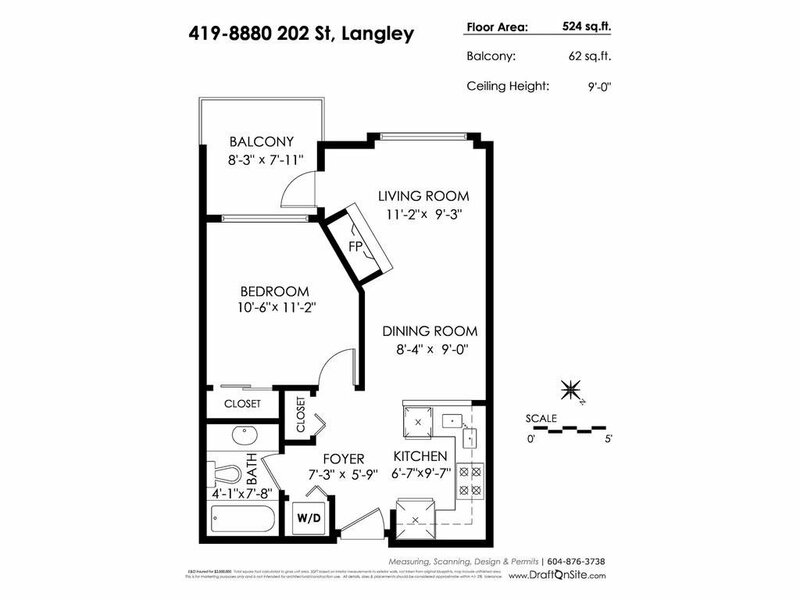 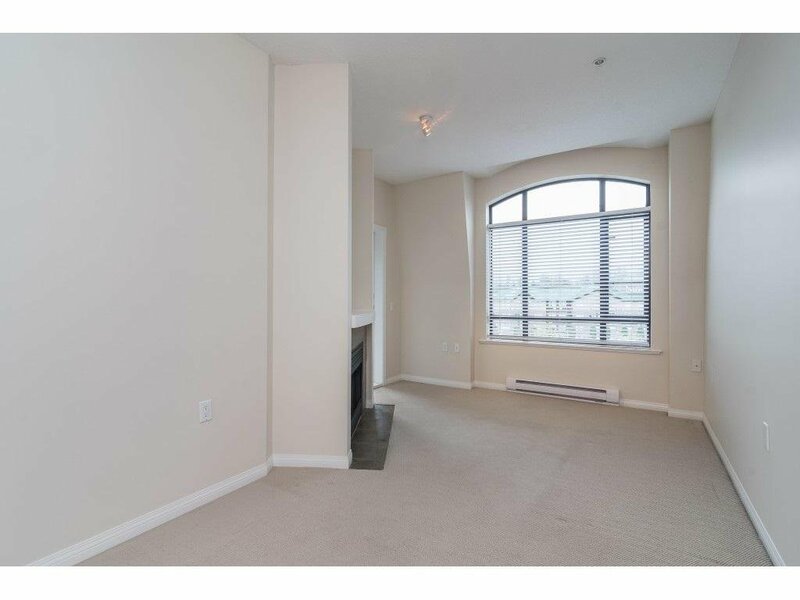 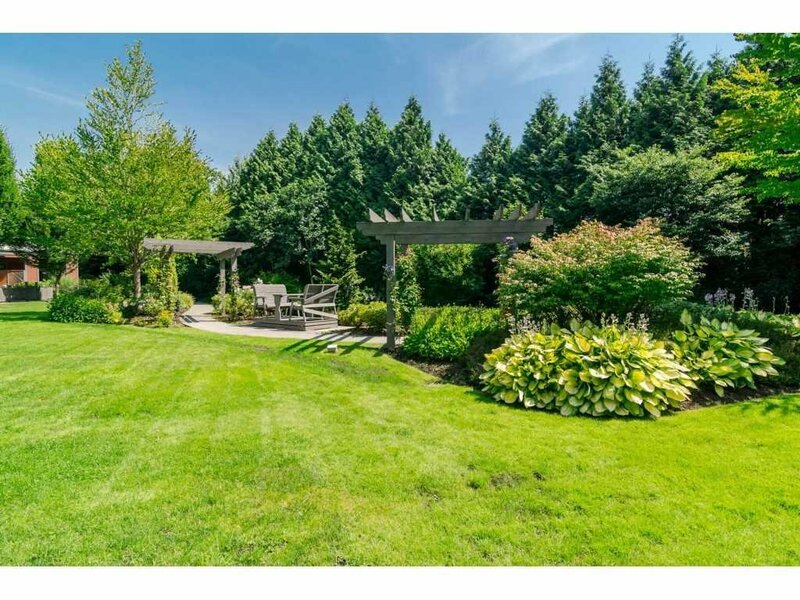 419 8880 202 Street, Langley - 1 bed, 1 bath - For Sale | Kelly Siah - Multiple Realty Ltd. 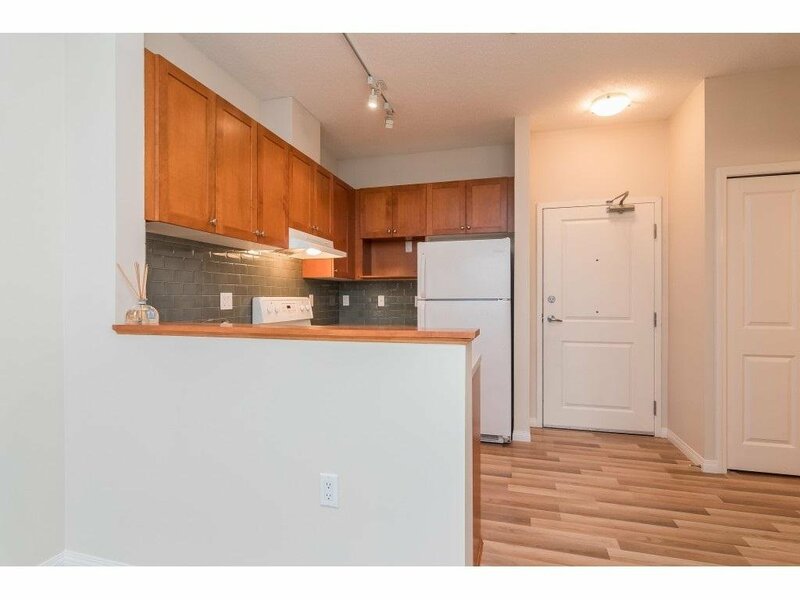 WELCOME HOME to The Residences located in the heart of Walnut Grove. 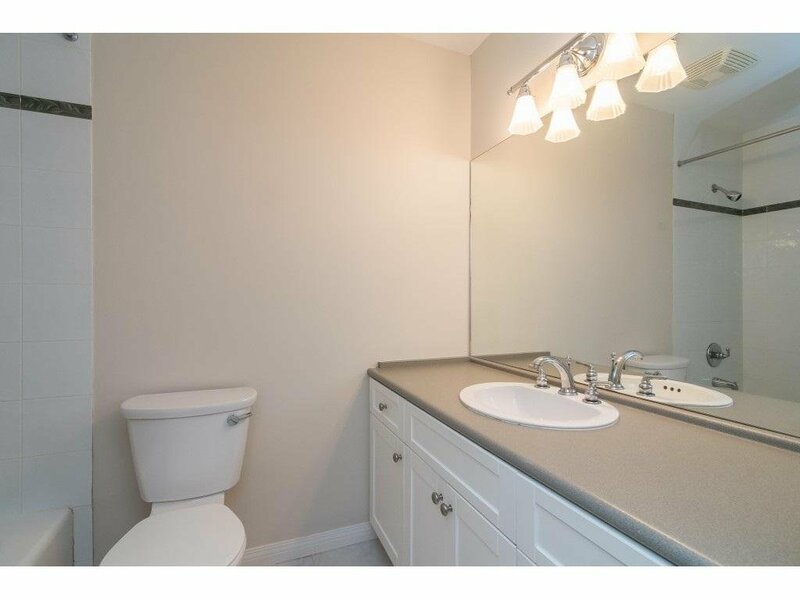 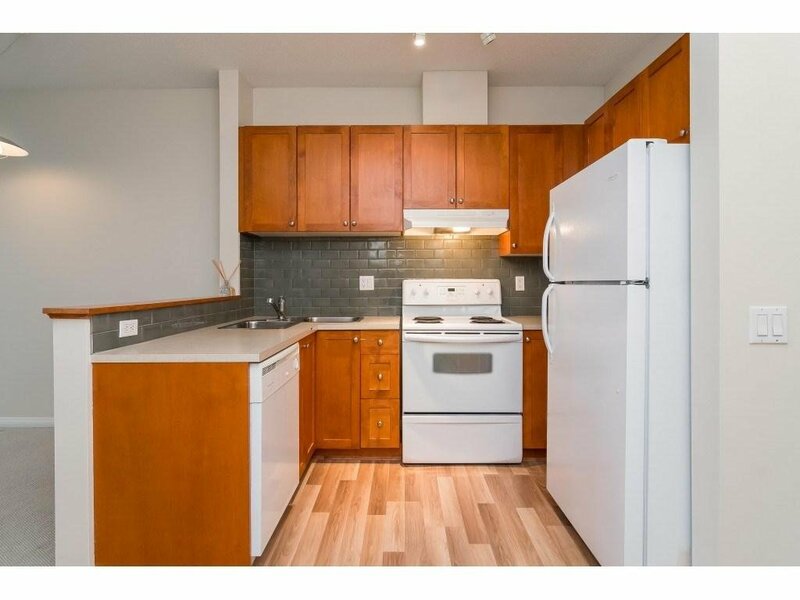 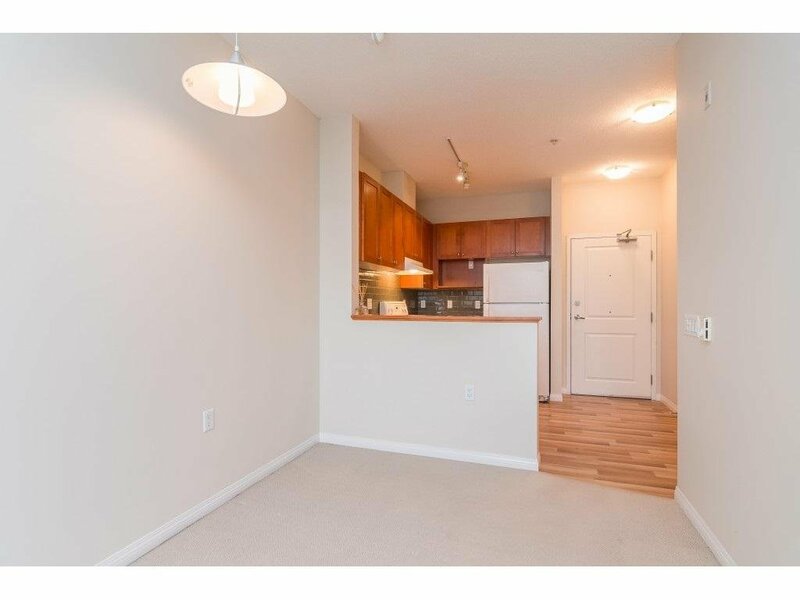 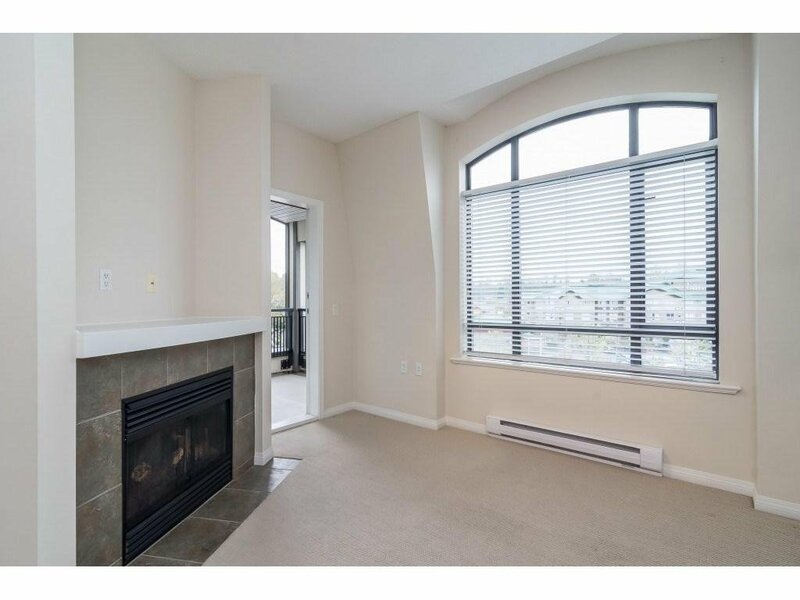 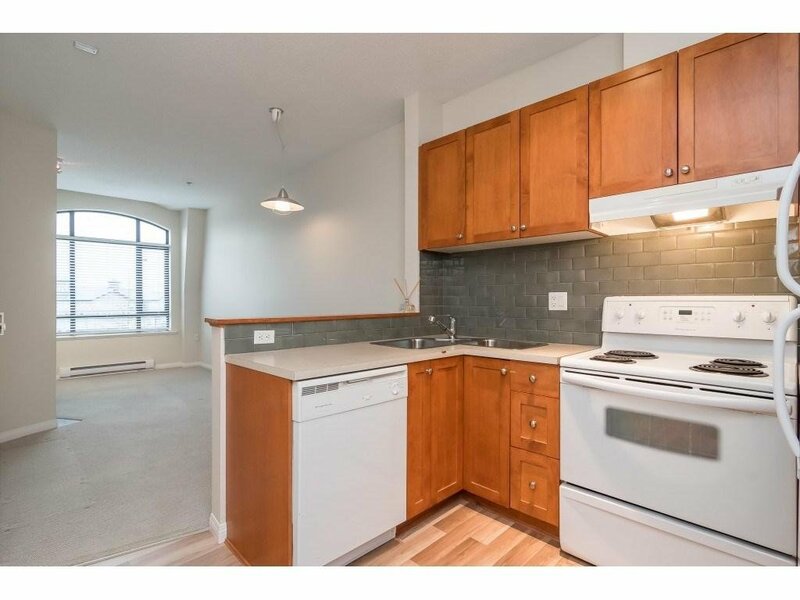 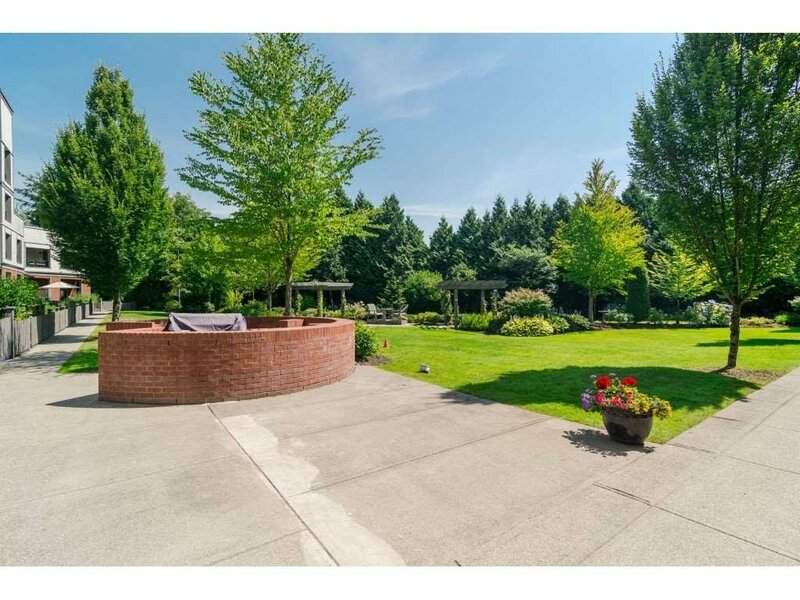 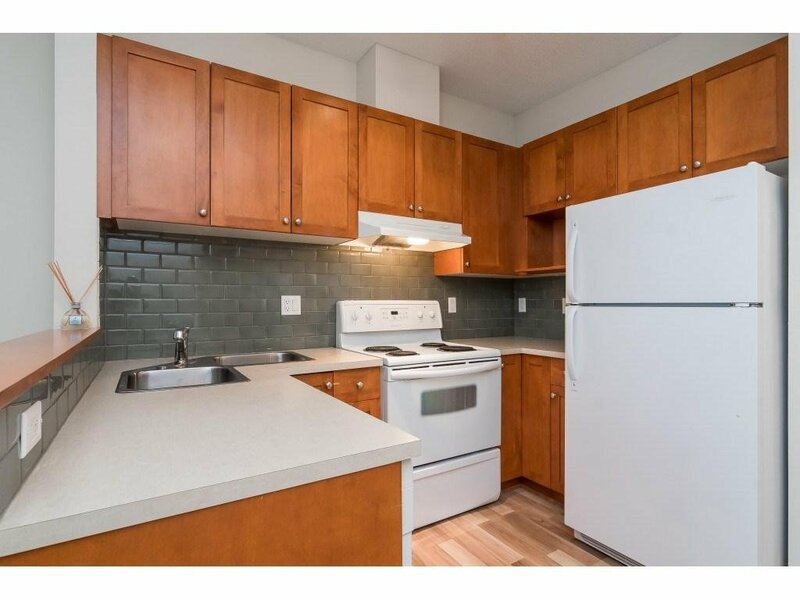 This delightful unit, is conveniently located just steps away from all amenities including shopping, restaurants, movie theatre, Carvolth Transit Exchange, freeway access, and more. 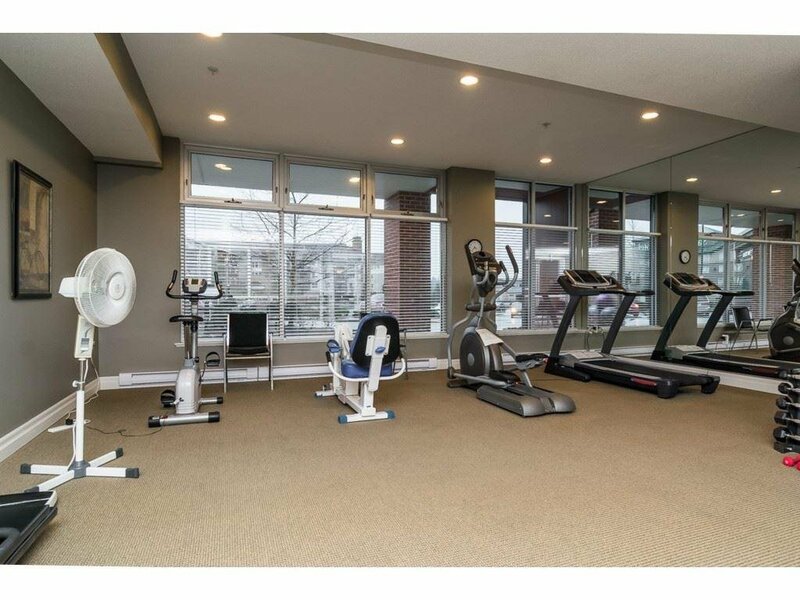 The Residences has Concierge Service, an exercise room, in-suite laundry, media room, a lounge/library to meet and mingle with fellow residents, and a community coffee area. 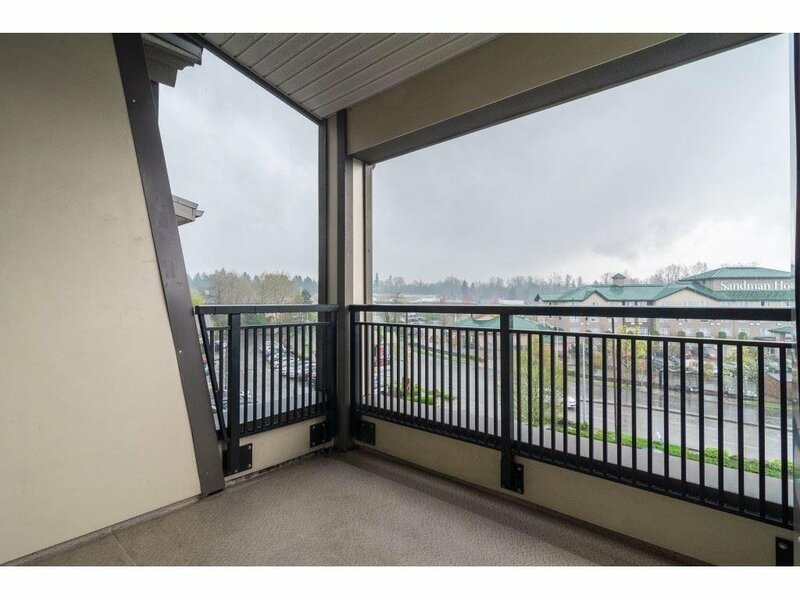 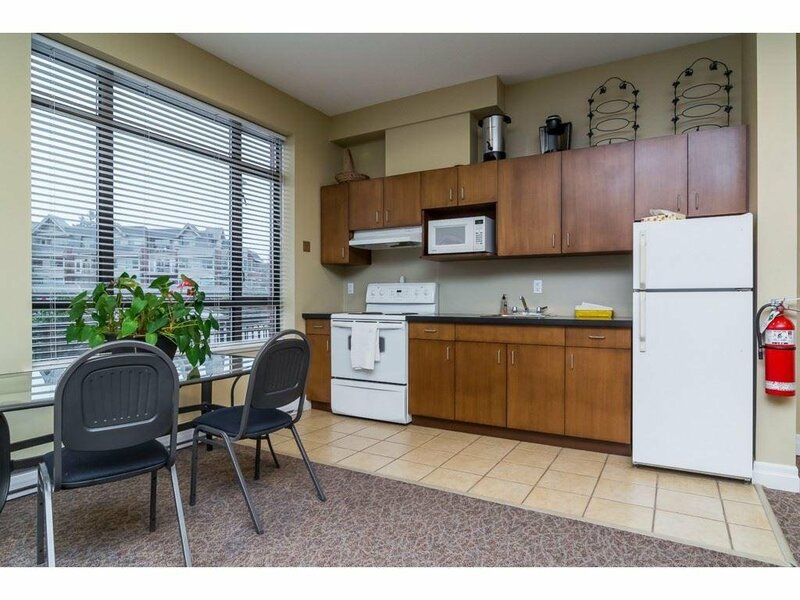 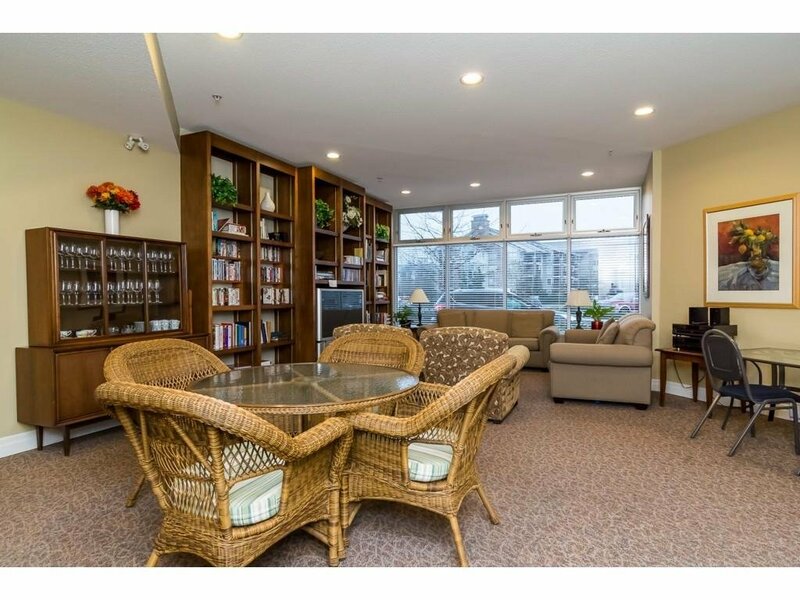 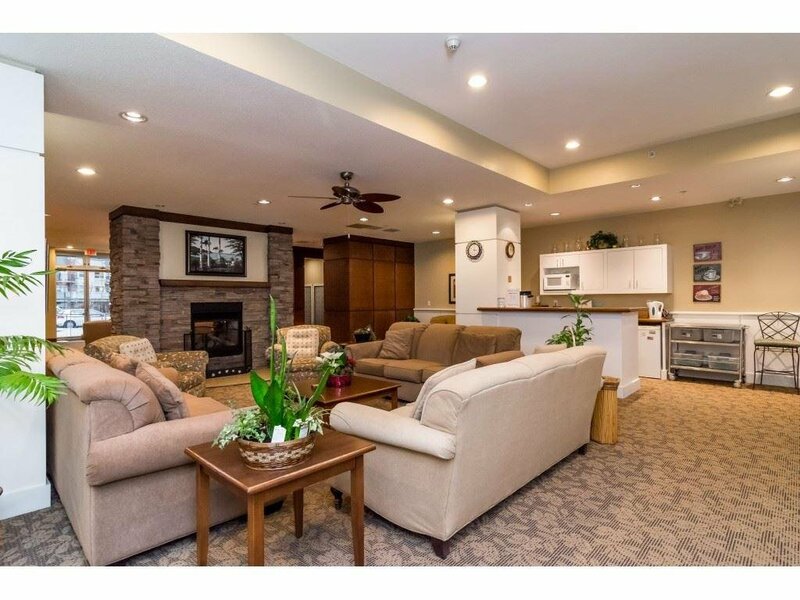 This sweet 1 bedroom unit has a cozy living room and large deck overlooking the mountains! 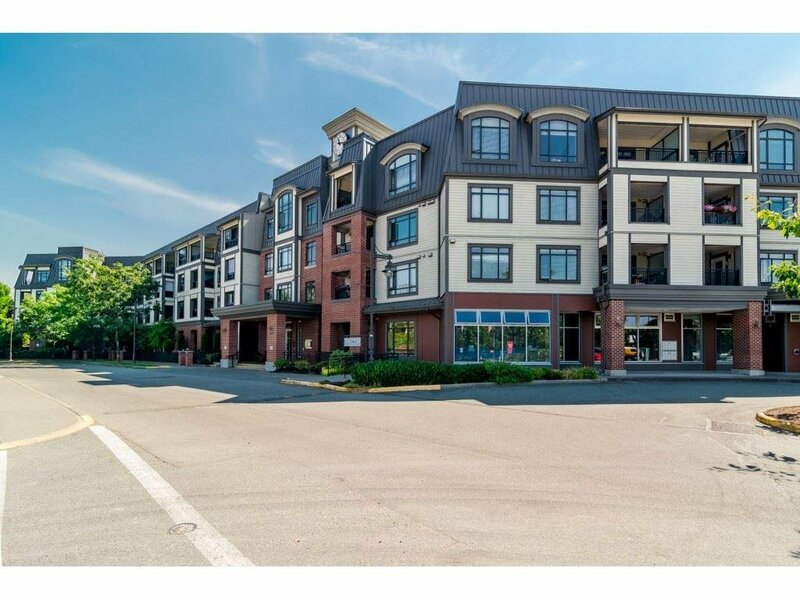 This is a safe and secure 55+ building which allows small pets. 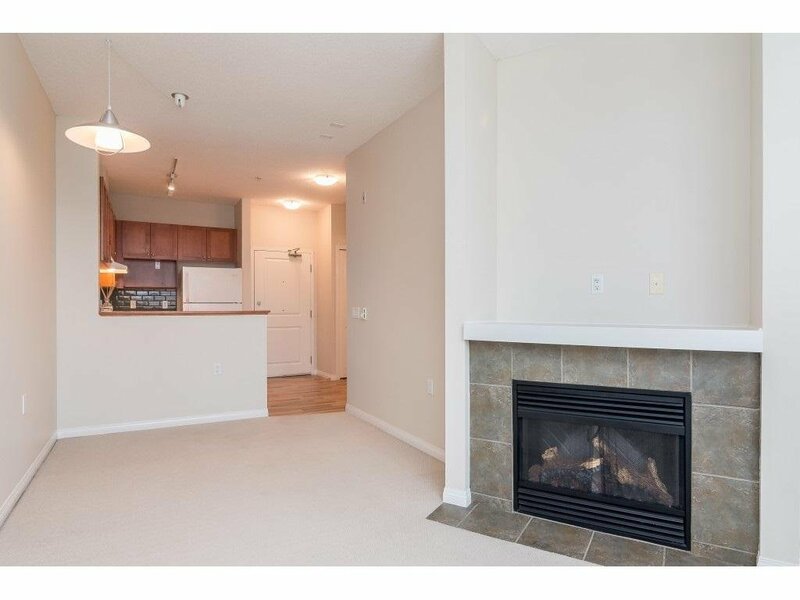 Call today to make this your new home!